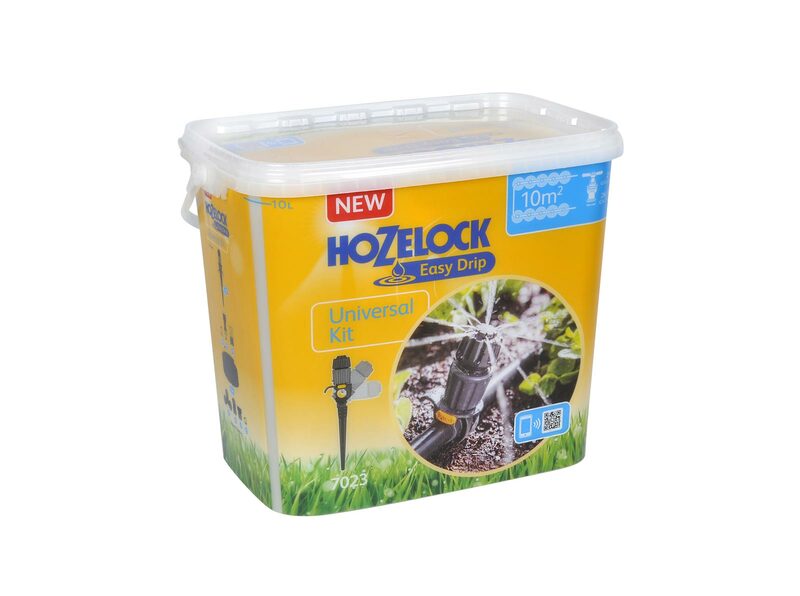 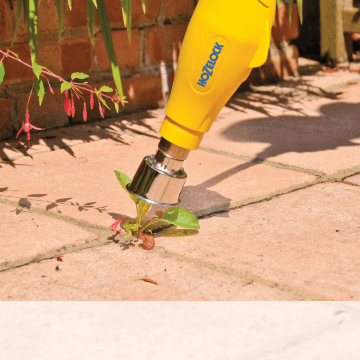 Complete watering kit for an area up to 10m². 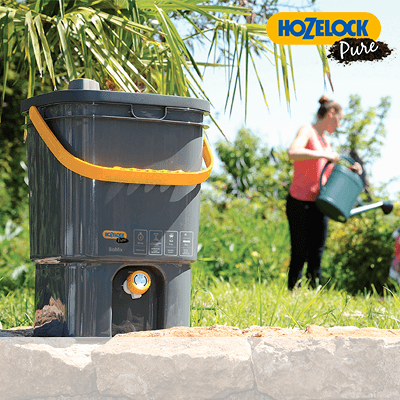 Easy to Install – The select number of components included within the kit, ensure that the system is quick and simple to set-up. 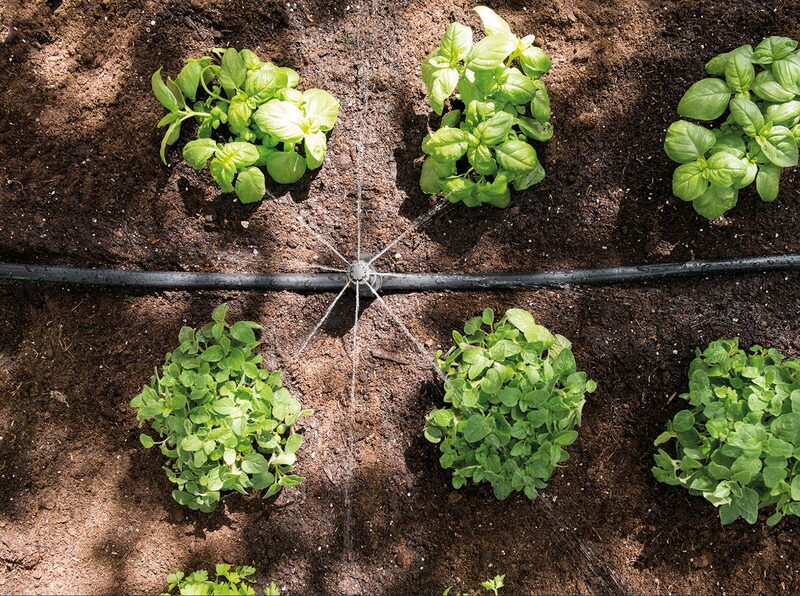 The Flexi Hose carries water from your tap to the Universal Drippers that can be positioned around your garden. 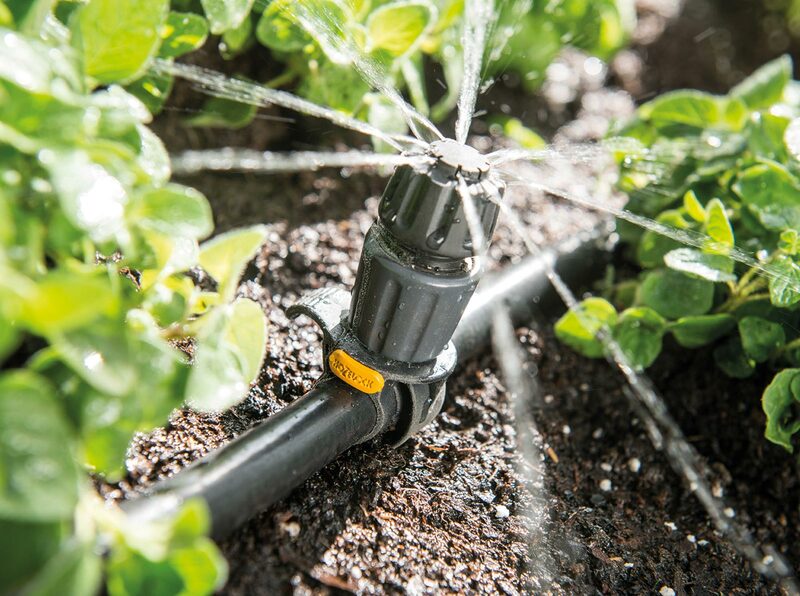 The cleverly engineered Universal Drippers can be easily connected to the Flexi Hose and are designed to deliver water from 0 to 40 litres per hour to the surrounding area. 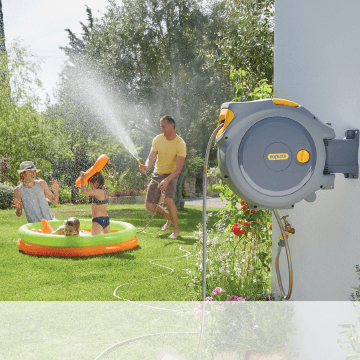 Automatic Watering – The kit allows you to add any controller you wish, allowing you to automatically water your garden at a time that is convenient to you. 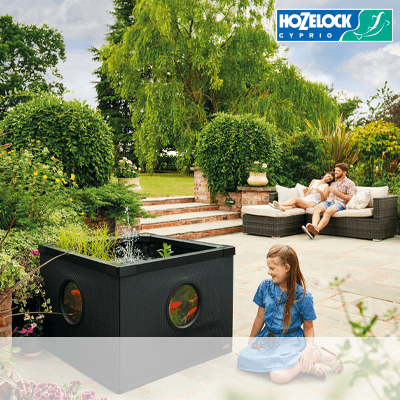 Modular – The kits are modular in design, which means that if you have a larger space to water you can easily combine a number of Universal Kits to create a larger system. 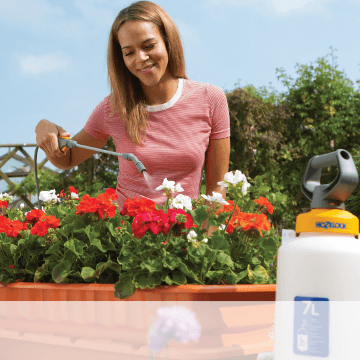 Compatible – Clever design ensures that the Easy Drip range can be used to expand your current set-up or create a new system from scratch.